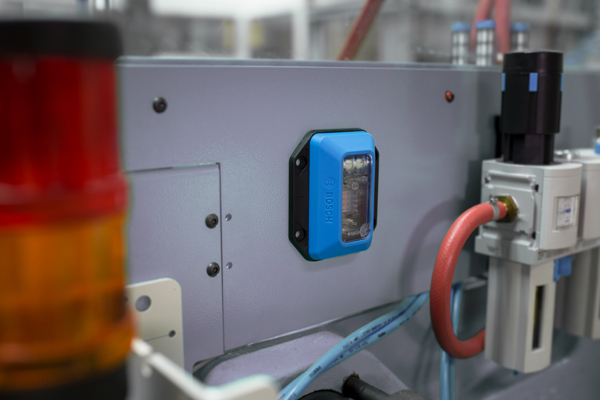 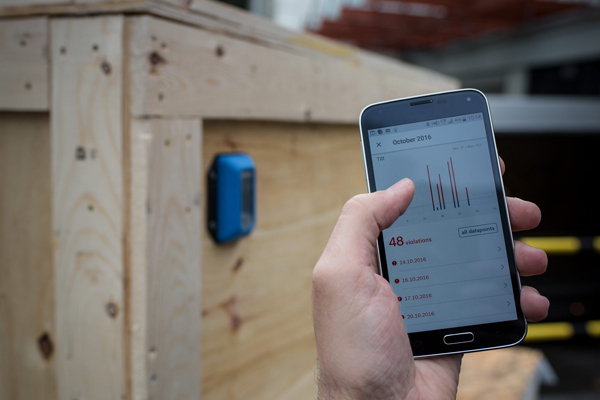 The SpotBot BLE is manufactured in conjunction with Bosch, and can be attached to any shipment to record temperature, humidity, tilt and shock. 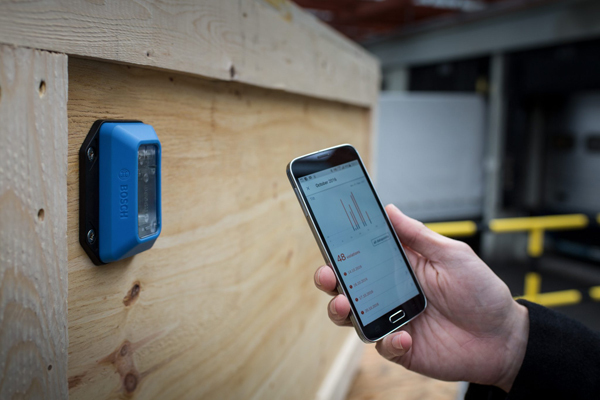 This data can then be accessed by the shipper on their mobile phone, using the SpotBot APP. 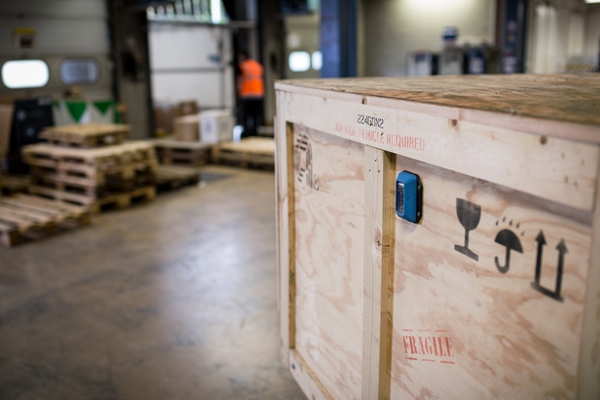 Each parameter that needs to be measured and recorded can be individually configured, ensuring complete traceability throughout the entire supply chain. 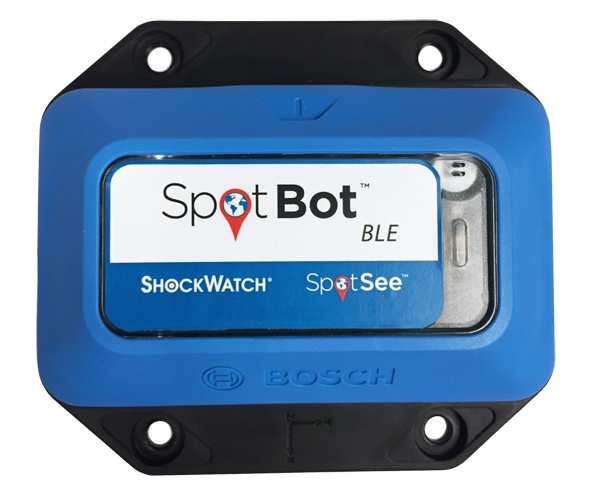 In the event that a parameter threshold is exceeded, the SpotBot BLE provides verifiable proof and a reliable indication for possible primary and secondary damage.